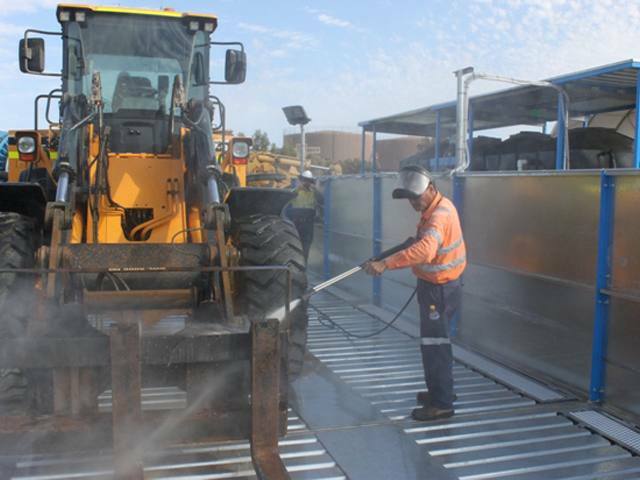 Enviroconcept provide a range of mining equipment wash systems to meet your needs, budget and also help with your onsite environmental compliance. We have systems that recycle 100% of all wash water captured as well as a range of approved and compliant pre discharge systems. We provide solutions to problems? Need a compliant Equipment Wash Bay? Leased premise and would like to take your Wash System with you? Looking for a cost effective Equipment Wash option? Lease or rent a Wash Bay? Looking for Flexibility and Portability? Need to relocate your Wash facility regularly? Don’t have a sewer to connect too? Looking for an environmentally friendly Wash System? 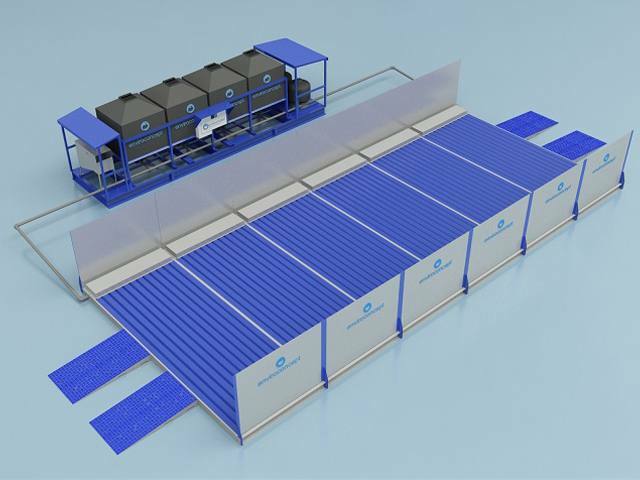 Above Ground Mining Equipment Wash Systems! Our solutions are tailored to suit your needs we listen to our customers and design a system around solving your challenges. 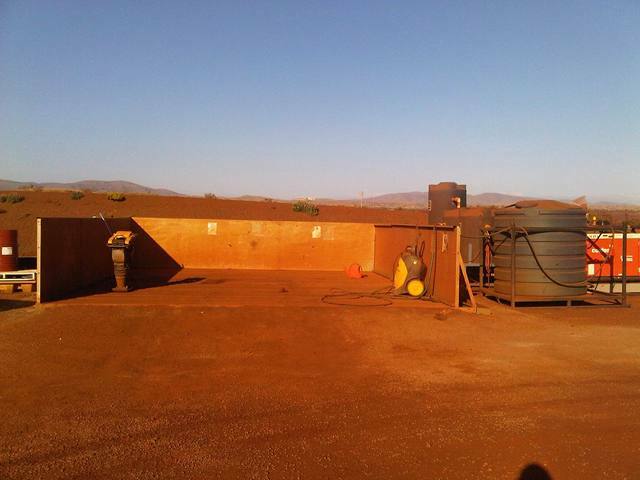 Our engineers understand the sometimes harsh environments posed on mining sites and the need to tailor our systems to meet the specific standards for your site. 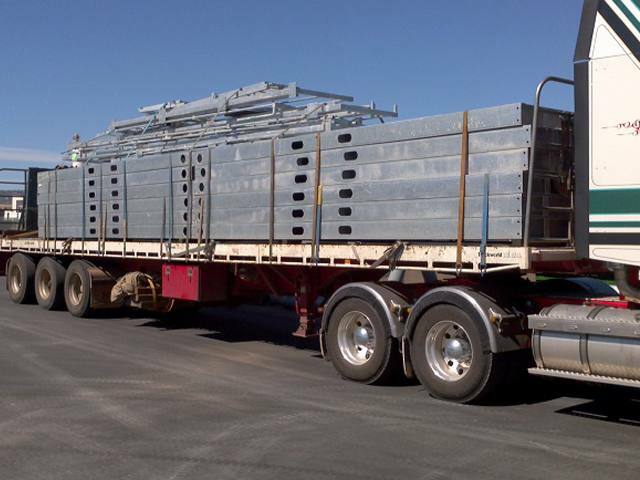 Our portable modular above ground steel wash pads are an alternate to concrete wash bays. 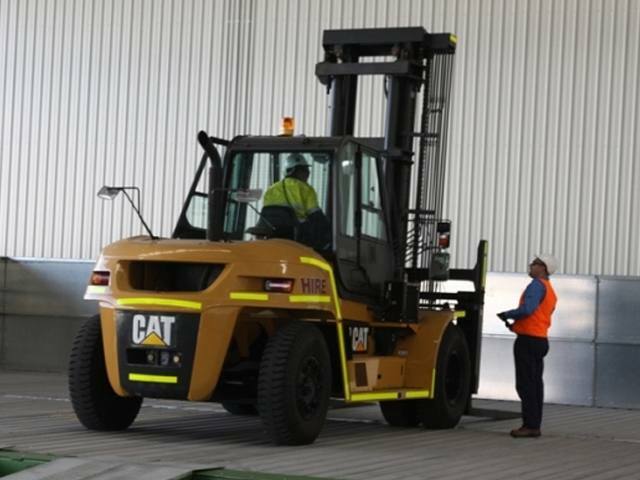 The mobility of our wash pads allows clients to relocate the wash bay on demand. 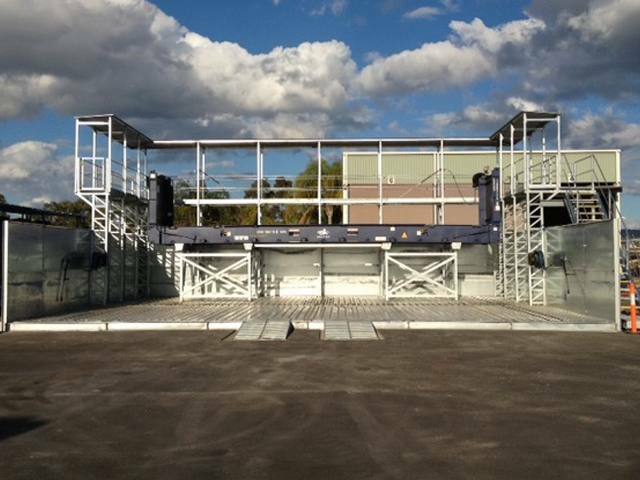 The wash bay can be set up in as little as 1 day with drive on drive off access and side walls if required. Access platforms can be tailored to your system for taller equipment and reduce risk from the washing process. 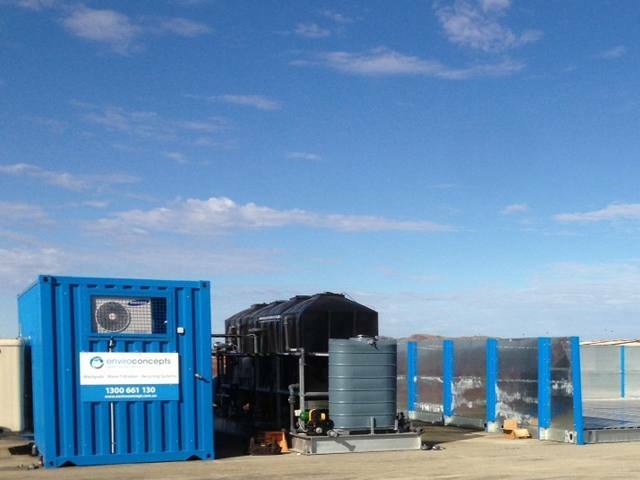 If the wash bay is only required for a limited time it can be easily relocated and set up at the next site within days. Contact us for a FREE QUOTE or to speak with one of our expert consultants.